Piotr Naimski, the Government Plenipotentiary for Strategic Energy Infrastructure, was a guest in the “Kwadrans Polityczny” program on TVP1. “At the end of 2022 Poland will be able to import gas from completely different sources and via different routes than currently. Today we are almost entirely dependent on gas imports from Russia and Gazprom,” he explained. 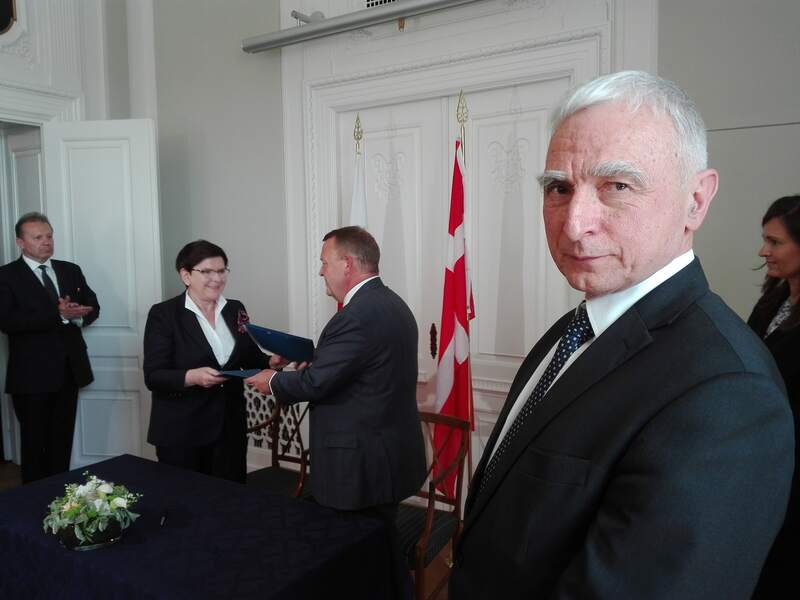 “We are building a gas pipeline to Norway via Denmark, we are expanding the Lech Kaczyński LNG Terminal in Świnoujście. We will be able to import 16-18 bcm of gas a year from the north. Currently the gas demand in Poland is at 16 bcm annually. This shows the scale and size of our endeavors. In 2022 the current contract with Gazprom will not be needed,” Piotr Naimski said. When asked whether LNG imports from the US will be possible, Naimski replied that the current situation in the USA (increasing extraction of shale gas) is a welcome coincidence for us. “Extraction of this raw material on the other side of the pond is cheap. Americans are planning to export it to other regions across the world, including Europe and Poland. During the last US President’s visit to Warsaw we have discussed this subject. PGNiG is also negotiating with American companies,” the Plenipotentiary said. He also said he was hoping the talks would end as quickly as possible.